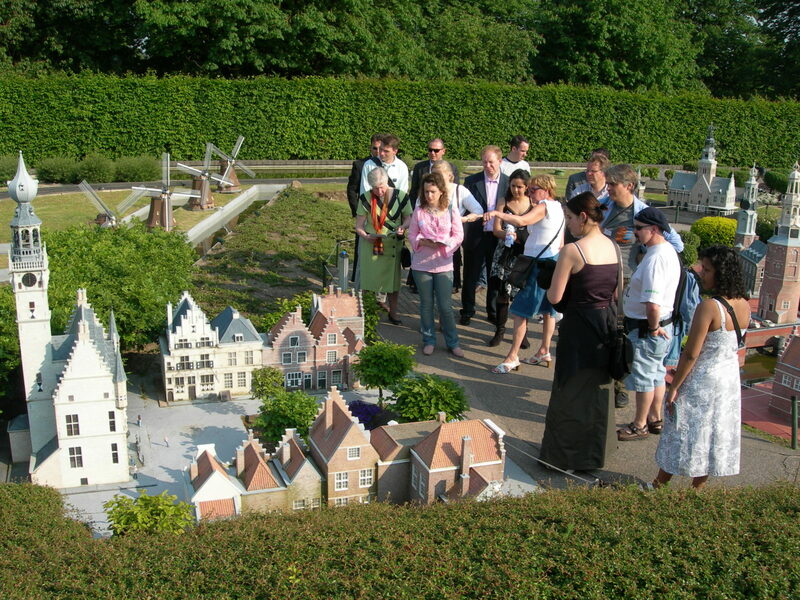 Schools, Associations, Senior citizen, Youth movements,… The visit to Mini-Europe will suite to everyone. Freely with your catalogue in the hands (included in the price) or conducted with a guide, this travel around Europe provides you splendid souvenirs. In addition, we propose you different activities to combine, in order to offer you a full day activities. For those who want to eat, our restaurant with a maximum capacity of 250 places proposes menus to suit all children and adult’s tastes. This one, situated in the park is only accessible for the visitors of the park.